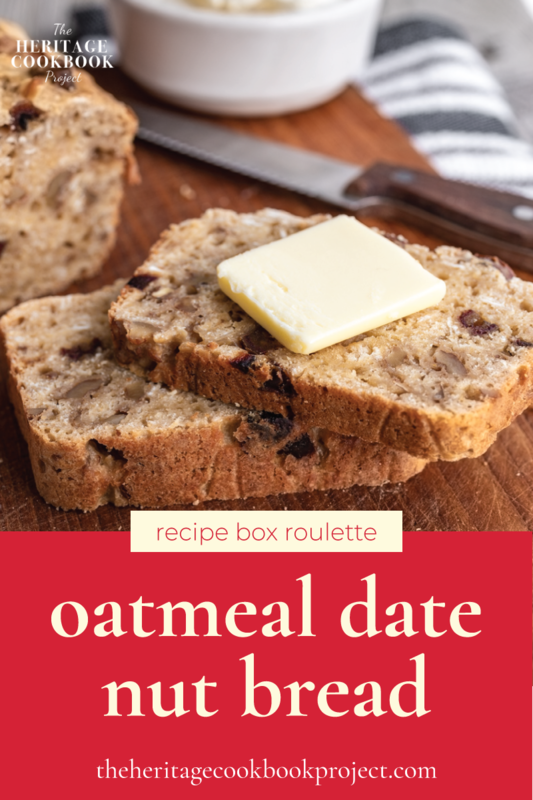 Edith’s Oatmeal Date Nut Bread recipe is a nod to the popular date nut bread served at teas in the ’30s and at luncheonettes during the mid-century. Date nut bread recipes began to appear in the 1920’s and became so popular in the 1930’s that it was used to make tea sandwiches, says Jean Anderson in her book, The American Century Cookbook. 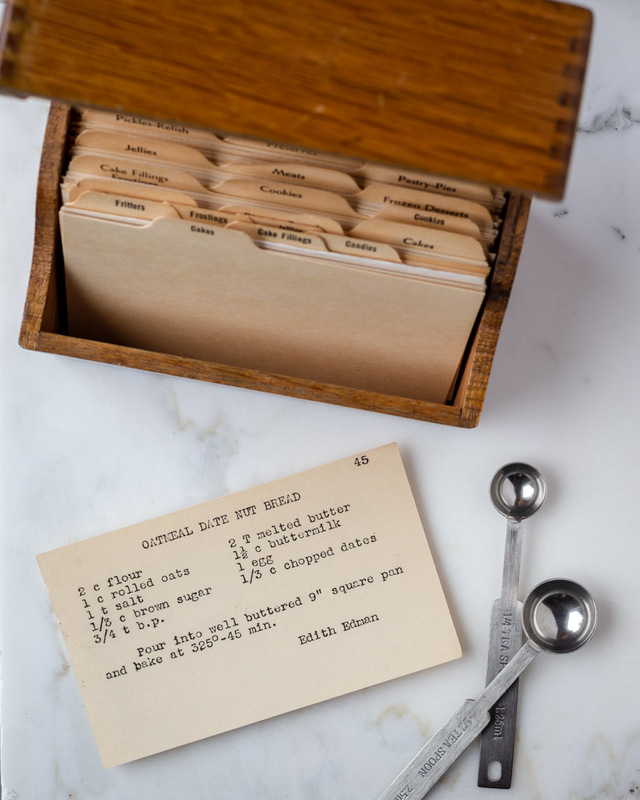 Based on the number of recipes for date nut bread in my grandma’s recipe boxes as well as her Ladies Sewing Circle community cookbook, this recipe was indeed very popular through the mid-Century. Each recipe varies slightly. Some use coffee or boiling water to soften the dates. Others dispense with that entirely. Some cream a fat and sugar together while others mix melted butter into the wet ingredients. They all, of course, have dates and nuts. Essentially, date nut bread is a quick bread with chopped dates and nuts mixed into a batter baked in a bread loaf pan and, as most of the recipes suggest, served with cream cheese or butter. Edith’s recipe for Oatmeal Date Nut Bread has a couple of differences from some of the other recipes in my collection. First, and most obviously, she includes oats. Second, the sugar is cut by half compared to other recipes. Based on both of these changes, I imagine that Edith was trying to make a more healthy version of the original date nut bread. Or it was during a time when rationing was taking place and sugar was scarce and oats were good fillers. She also suggests that you bake it in a 9-inch square pan. I didn’t take this suggestion to heart. I like my bread in the shape of a loaf. Edith’s recipe is leavened by the reaction between buttermilk and baking powder. Personally, I love the slight tangy flavor that buttermilk tends to the final product. I also like the thought that Edith most likely used “real” buttermilk that was left over from actually churning butter – much like my grandma would have done. I have made a couple of changes to Edith’s original recipe. I hope she would approve and that you take Jean’s advise and give oatmeal date nut bread and cream cheese sandwiches a try. Heat oven to 350˚F. Spray loaf pan with baking spray and line with parchment paper, or grease with butter or shortening and dust with a spoonful of flour. In a large mixing bowl whisk together the flour, brown sugar, salt, and baking powder. In a separate bowl, use a fork to mix the buttermilk, egg, and melted butter until combined. Stir the buttermilk mixture into the flour mixture. Gently fold in the oats, dates and the nuts. Pour the batter into the prepared loaf pan and bake for 45 - 55 minutes. If the top starts to get too dark, tent with aluminum foil to prevent burning. Remove from the oven; a toothpick or cake tester should come out clean when inserted into the center of the loaf. The internal temperature should be 200˚F. Allow the loaf to cool in the pan for 10 minutes, and then gently turn out onto a cooling rack to cool completely before slicing. I don’t eat recipes with dates, nearly enough but I love dates so I need to change that. Nuts, I do eat a lot of. I’ll have to try this recipe the next time the grandkids are here because they love bread with nuts in them and it would be a great time to introduce them to dates. Perfect opportunity to introduce the grandkids to dates. I mean really, what’s not to love? Would love to hear if you give this recipe a try. Cheers! Thank you for the recipe. I am a fan of the nut breads. Though never tried baking one. I guess, it’s time now. No time like the present. This bread comes together in minutes. Let me know if you give it a try. Cheers! Can’t wait to hear what you think. And yes, perfect for on-the-go breakfast. Cheers! i need to try making this. i love quick bread (just posted a banana bread today as a matter of fact) and this one sounds delicious! You can’t go wrong with a good quick bread recipe. Your Brown Sugar Banana bread sounds amazing. Cheers! This looks DELICIOUS!! I am going to be making this soon! I hope that you enjoy this as much as we do. Cheers! This looks soooo delicious and is very very easy to make. I am baking it for sure. Thank you so much. It really is easy to make and so delicious. I hope that you do make it and enjoy eating it. Cheers! I’ve never tried date nut bread recipe, but I’m intrigued for sure. It’s an easy recipe to make. I hope you give it a try. Cheers! oatmeal, date and nuts, three of the fav things to me. Thank you soooooo much, will try to bake a loaf this weekend. Thanks for stopping by. Enjoy the bread this weekend. Cheers! It is a good recipe if you haven’t made quick breads before. I hope you give it a try. Cheers! OK so we totally made the Bride’s biscuits this week and they were amazing!!! My mom loved them. CAn’t wait to try this one out too. I am sooooo excited to hear that you tried the Bride’s Biscuits and loved them. Don’t forget the cream cheese with Edith’s bread. It is amazing! Cheers! Let me know if you give it a try and how it turns out. Cheers! never heard of Date Nut bread before! such a unique recipe! will try and bake one on my days off! It’s a pretty classic recipe here in the States. Hope that you give it a try and really enjoy it. Cheers! Beautiful looking bread there. Saving it to give it a try. Hey Sonal, thanks for stopping by. I hope that you enjoy the bread. Omg yum this looks amazing!!! Making for the week and for Easter my family will love it! Thank you for sharing! Perfect recipe for Easter. Especially with the cream cheese. Enjoy! This looks really good. I will have to give this one a try for the family. Thank you. I hope you and your family enjoy it. Cheers! We have weekly tea time, this will be the perfect bread recipe to add to our next gathering. This would be perfect to tea. I would love to hear if you make it and how it is received. Cheers! The dates add a nice amount of sweetness and texture to the bread. I hope you give it try and enjoy it. Cheers! Classic. Delicious. Tempting. Very nice photos, it adds so much to the post. very well done! Thank you for your kind words Lyosha. The bread is pretty darn tasty. I love dates, so this would be right up my street! I think you will love it. Thanks for stopping by. I hope you do. Let me know how it turns out. Cheers! I don’t really like dates, but oatmeal nut bread with cream cheese will do for me. Sounds so delicious right now!! Looks totally yummy and delicious! Thanks for sharing. Thanks for stopping by Thena. Cheers! Yum! This recipe looks so good! I don’t typically use dates, but I love them when they are wrapped in bacon or in bread! Have to agree with you on the bacon wrapped dates. One of our favorite ways to enjoy dates. Cheers! I hope you give it a try. Thanks for stopping by. I do love eating bread a lot and this recipe of yours is something that I really need to make as a gift for myself. Haha, so delicious! It would be a great gift for you 😉 Enjoy! Let the kids give you a hand with it. It really is easy. Cheers! This bread makes a great power snack with a little cream cheese. Let me know if you try and and what you think. Cheers! Ooh. I can’t wait to make this! Nute bread is one of my all-time favorite desserts, and I make every recipe I find. This one looks tasty! This date nut bread looks ever so delicious! I’m definitely going to have to make this over the Easter holidays with my children. Thank you! It’s a perfect low-stress bread to make for an Easter Brunch. Oh my goodness! I bet that is really delicious and I love to save this recipe. Yumm! It was a winner at our house. Hope you give it a try. Cheers! Anything with date is great. I’ll try it for sure. So yummy. That is a perfect poem 😉 If you do give it a try, let me know what you think. Cheers! This looks delicious. Dates are so underrated, or thought of as something old people eat. But they provide so much sweetness and nutrition all at once. Date is nutritious and full of multivitamins and mineral. Would follow your step and let you know if I get it right. Hey Francis, hope the steps lead to you a very delicious treat 😉 Cheers! Oat in bread or cookies or for breakfast, I love oats as well. Hope you do give the recipe a try. Cheers! Wow! 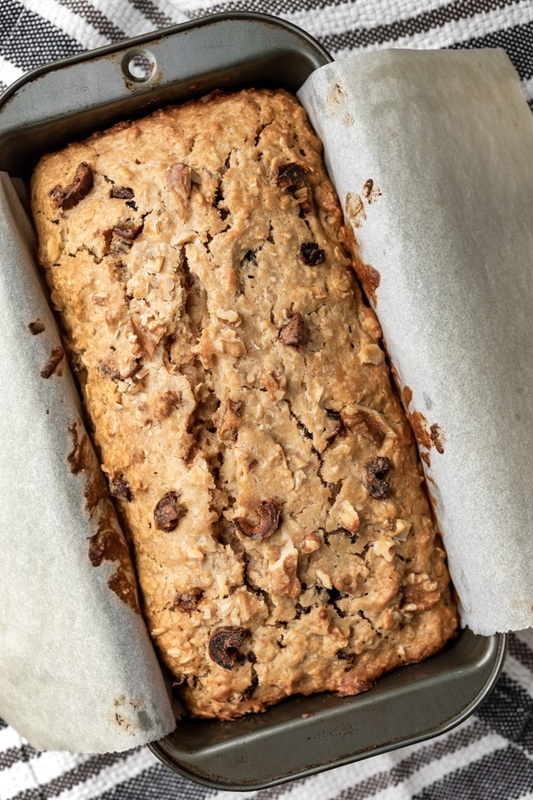 This Oatmeal Date Nut Bread makes me feel hungry look so delicious!! Music to my ears. Can never get enough of people saying that something makes them hungry 😉 Cheers! Samar, you have so many choices in baked goods here! Enjoy! Oooh this looks so good! I’ll have to try making this recipe sometime. Thanks! Hey Krysten, if you do make the recipe, do try the date nut bread cream cheese sandwich. Cheers! 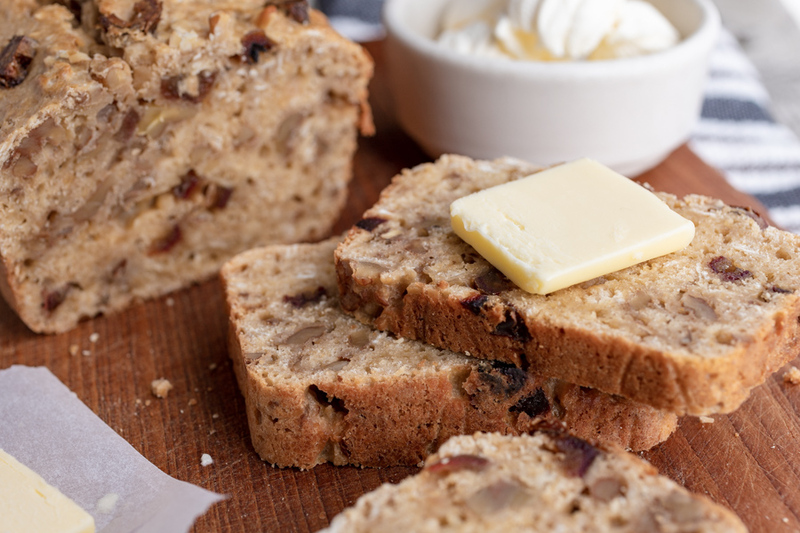 Hey Snehal, Edith’s Date Nut Bread is an icon bread from the ’30s – ’60s. I hope that you have a chance to make it. Cheers! OH WOW! I am making this today! This is just too good to pass! Thanks for sharing your recipe. I am going to make this right now for brunch with my daughter. I am grateful, I came across your post. Thanks for sharing. Hey Marjie, thank you for stopping by. I hope that you and your daughter enjoy the bread. Cheers! This date nut bread looks absolutely divine! I love experimenting and trying out baking new sweet breads like this. Thank you, Emily. I hope that in your experimentation you give this one a try. Enjoy! This sounds like a great bread recipe to try! I love dates and nuts! Dates and nuts are a match made in heaven and this recipe takes advantage of that. Cheers! I have to admit I have had very few recipes with dates, but they’ve all been good. It’s just not something I normally cook with. But, this with cream cheese sounds like a great combination. I’ll have to try this out soon as I have everything except the dates so it would be easy to do. Hey Stephanie. You are right dates have lost the appeal that they once had. During the ’30s, Americans had an infatuation with dates and cookbooks had recipes that included dates, especially in baked goods. Hope you give this recipe a try. Cheers! So until today I have never heard of this! I wonder how it would taste with avocado added. Hey Cassie. Avocado is an interesting twist. Though at one point in time, avocado ice cream was all the rage. Let me know if you try it and what you think. Cheers! Hey, Maysz! Perfect for breakfast or an afternoon snack. Hope you give it a try. Cheers! Man, i mostly do not eat the ingredients in here but that moist and chewy texture is just tempting! Hey Michael, sometimes you just need a little sweet treat and then head back to the gym 😉 Thanks for stopping by. Cheers! Thank you Sienny. I hope that you make it for yourself as well. And don’t forget the cream cheese, it really makes the bread. Cheers! Ahh this recipe looks incredible. I love fruit breads yum!! Thanks, Deb. I love the story behind the recipe as much as the bread 😉 Thanks for stopping by. Cheers! I love dates and I eat them often, especially use them in my smoothies. But I have never used them in any of my baking recipes. It sounds like a great idea! Thanks for the inspiration. Dates in smoothies are amazing. Dates in baked goods, just as tasty 😉 Happy to inspire. Cheers! I like dates and this recipe definitely gives an interesting way to include them in daily diet. It looks delicious. I will try this out and I think my grandmother will also love to have a bite as it might remind her of some good old days. Very cool! I’ll have to see if I can find a vegan way to make this! It sounds amazing! Hey Ashley, you could substitute the egg with an egg replacer, the butter with a vegan option and use a nut milk or coconut milk and add 1 tablespoon + 1 1/2 teaspoons of vinegar or lemon juice. Would love to hear if you give it a try and how it turns out. Cheers! Yum! I love dates and nuts – this is probably perfect with a steaming mug of tea or hot chocolate! Oh, Lisa! You hit the nail on the head. Add a good book and you have the perfect day. Cheers! Home cooking can’t be beat! Dates are also a big winner in our house. Love them for snacks or to use in recipes like this one. Cheers! 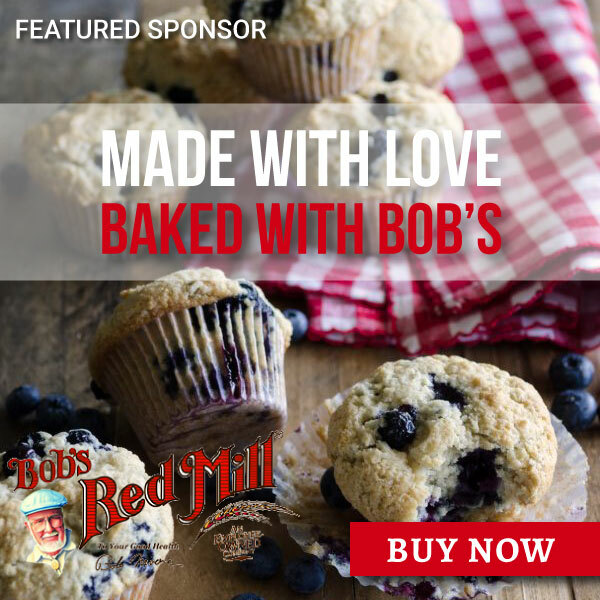 Hey Nati, I love the stories and history behind recipes. I hope you give it a try. Cheers! I love Nut bread so I am def. going to try this one. Thank you for sharing. Hey Jackline, it’s my pleasure to be able to share these lovely little treasures from forgotten recipe boxes. I am happy to hear that you are going to try the bread. I hope that you enjoy it. Cheers! Omg can we say yum?!!! This jut bread looks absolutely delicious! So need to give it a try!! Yes, you can say yum as much as you like 😉 I hope that you do give it a try. Cheers! I’ve never tried anything like this. I’m absolutely going to make it very soon though. Sounds yummy! Hey Heather, it is super delicious and so easy to involved the kids in. Hope you give ti a try. Cheers! Just noticed you are in Portland. We are just about “neighbors”. I am up in the Seattle area. This bread looks like it would be so delicious. I have never made anything like this before. I’ve never tried date nut bread, but it looks delicious. I love a good treat when the boys go to bed. Always nice to have a little treat after a long day of momming. Hope that this recipe treats you well. Cheers! Great! I actually made a similar one, but would use this recipe as well! Super. You can never have too many quick bread recipes. Cheers!